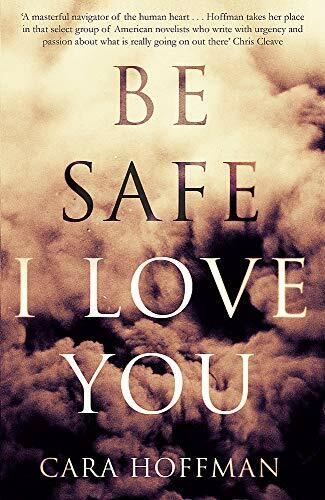 Be Safe I Love You tells the story of Lauren Clay, a woman soldier returned from Iraq, and her beloved younger brother Danny, obsessed with Arctic exploration and David Bowie, whom she has looked out for since their mother left them years before. 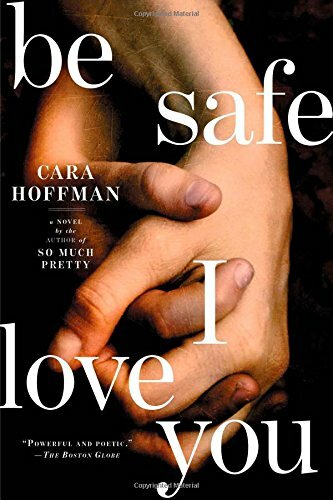 Lauren is home in time to spend Christmas with Danny and her father, who is delighted to have her back and reluctant to acknowledge that something feels a little strange. 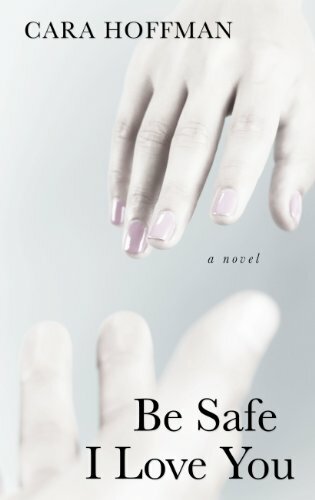 But as she reconnects with her small-town life in upstate New York, it soon becomes apparent that things are not as they should be. And soon an army psychologist is making ever-more frantic attempts to reach her. 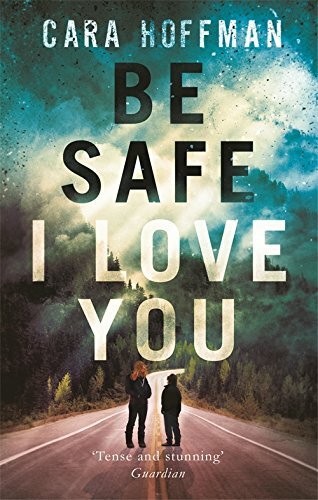 But Lauren has taken Danny on a trip upstate - to visit their mother, she says at first, although it becomes clear that her real destination is somewhere else entirely: a place beyond the glacial woods of Canada, where Lauren thinks her salvation lies. But where, really, does she think she is going, and what happened to her in Iraq that set her on this quest? 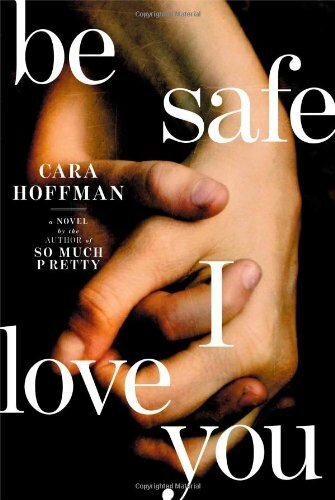 Be Safe I Love You is an exquisite and unflinching novel about war, its aftermath, and the possibility of healing.